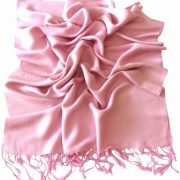 Baby Pink Solid Colour Design Shawl. 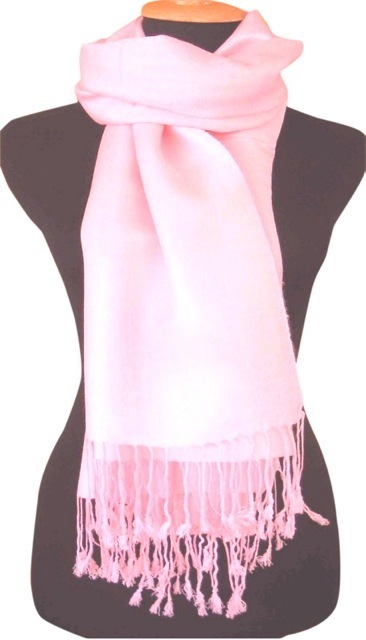 These are beautiful, high quality shawls/scarves and are ideal for weddings & parties. They can be perfect birthday or holiday gifts. 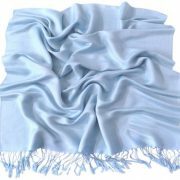 They are very soft to touch and warm for cold evenings. 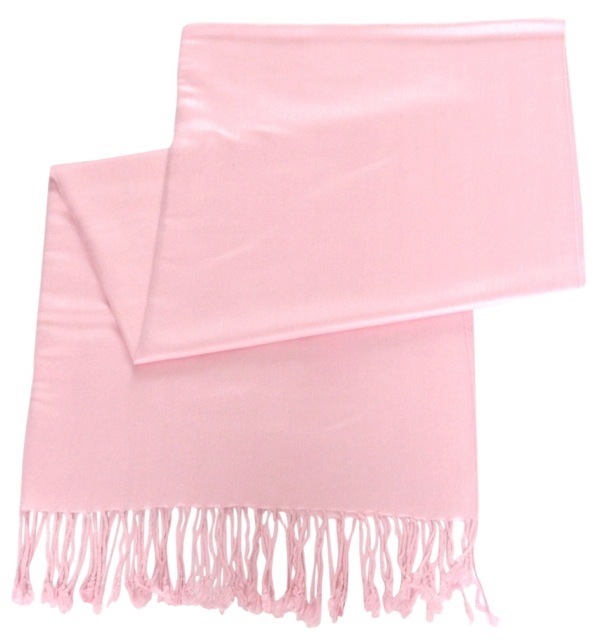 These shawls are brand new, with labels and detailed care instructions, in sealed packaging. 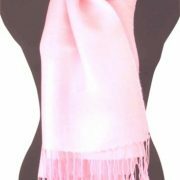 We personally check every shawl for quality prior to dispatch, and also have a no questions asked 60 Day Refund or Exchange Policy. 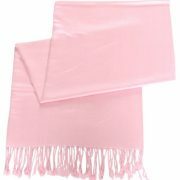 Our Pashminas are very high quality and are substantially better quality than shawls sold through many of our competitors. 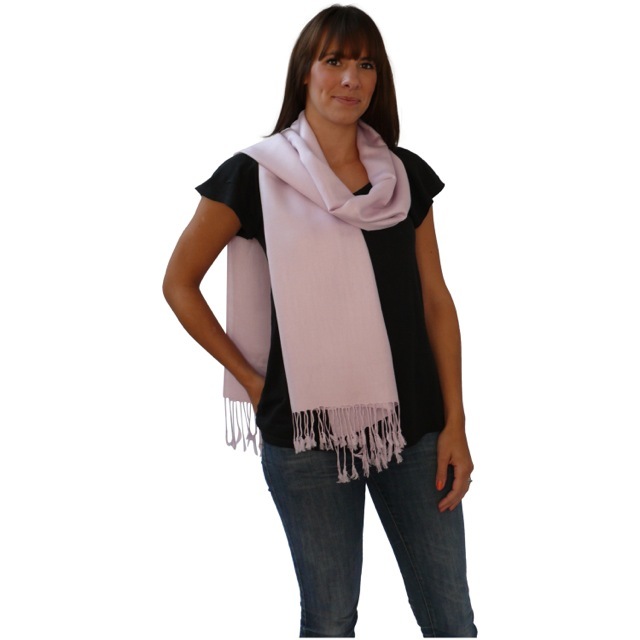 They are versatile, and can complement any outfit. 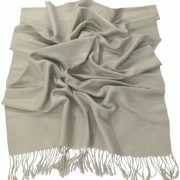 Absolutely gorgeous shawls!